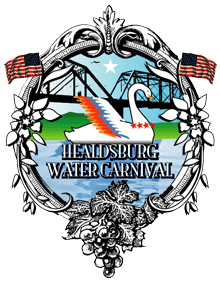 Join us on Saturday, July 14th at the Healdsburg Water Carnival for a fun-filled day on the river, including a float parade, vintage bathing suit contest, music, food, and wine barrel races. 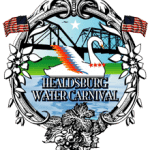 This event is sponsored by Sonoma County Regional Parks and it’s all happening at the Healdsburg Memorial Bridge starting with the float parade at 11:00am. Go here for more information. Don’t miss out on the fun!